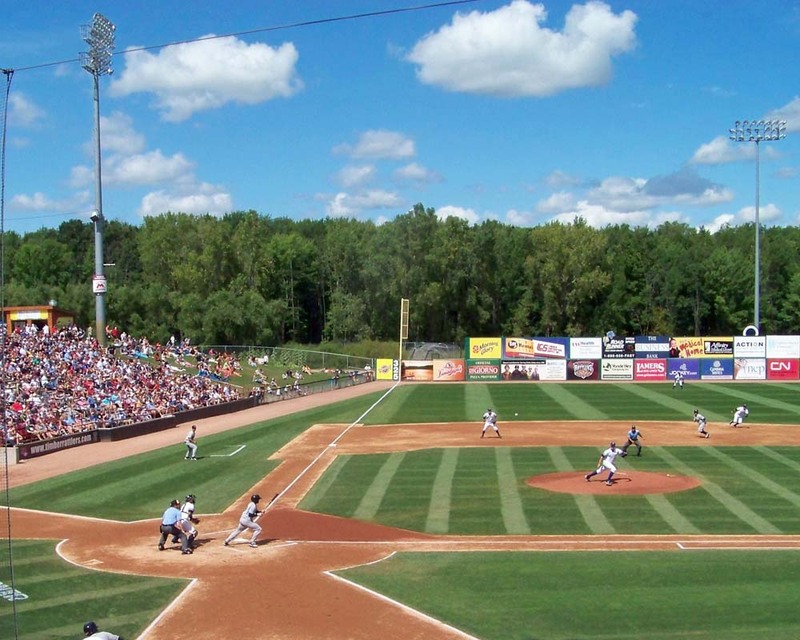 UW-Stevens Point lost for the first time last night at the NCAA Division 3 College World Series. Linfield scored twice in the 7th and three times in the 8th to rally for a 5-3 win over the pointers and remain the only unbeaten team in the field. The Pointers (41-10) will face Southern Maine (44-9) in an elimination game at noon today. The eight team field is now down to four teams heading to today’s (Monday) play. 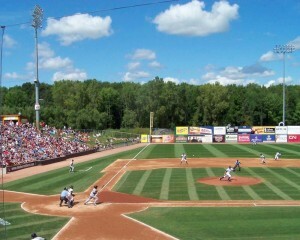 World Series at Fox Cities Stadium. It’s te 5th appearance in the finals for the Pointers and their 1st since 2010. Stevens Point advanced by winning the Whitewater Regional. The Pointers beat Case Western 1-0 in the title game on Saturday.